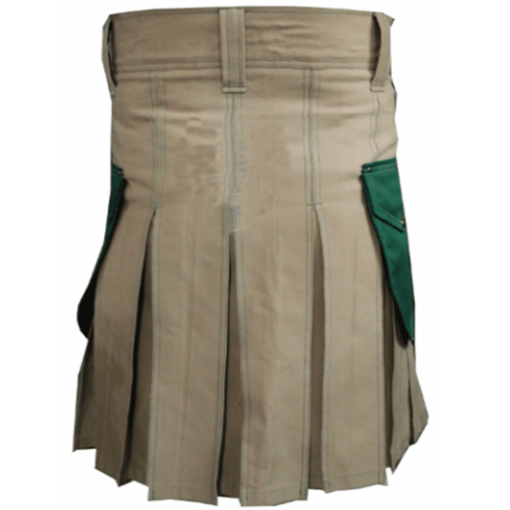 Khaki Christ Kilt with Green Pockets is one of the newest addition to our collection. 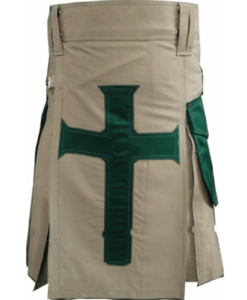 It is designed for Christ lovers who are in love wit cross. 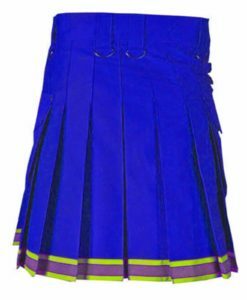 We have tried to revive the religious sentiments of people. On the front, Christ cross is given in green color matching the green pocket of the kilt. 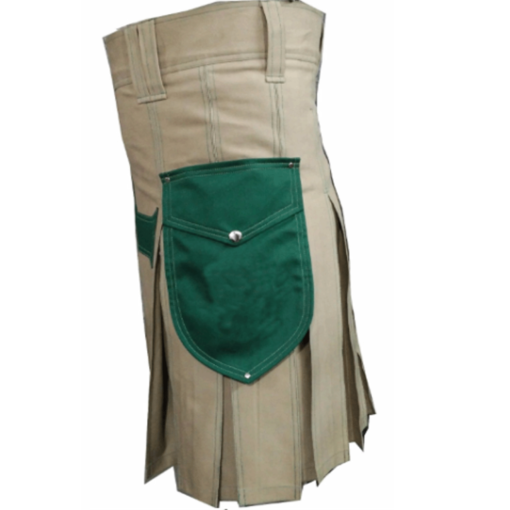 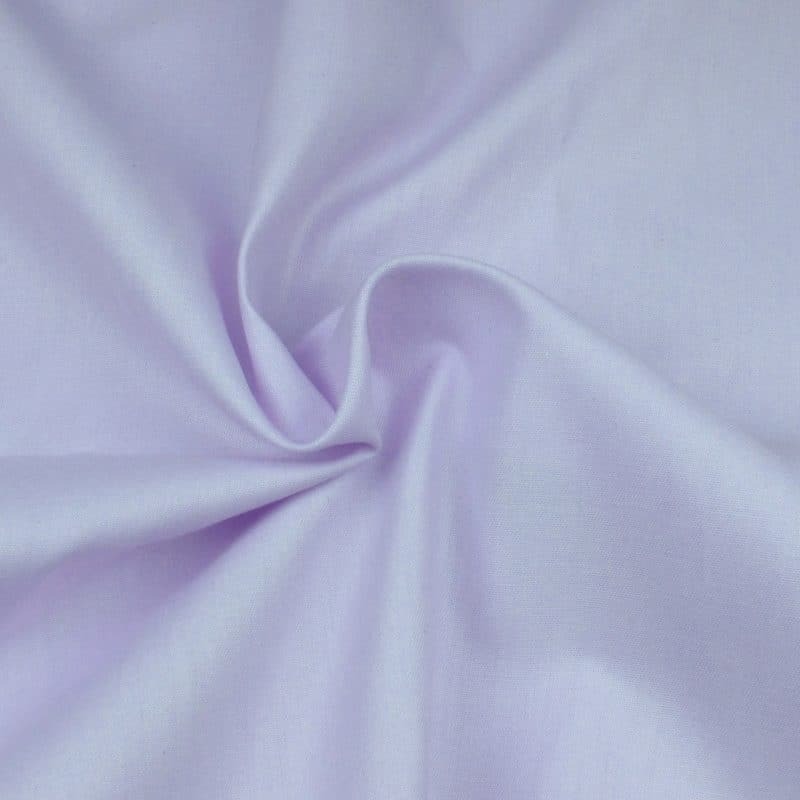 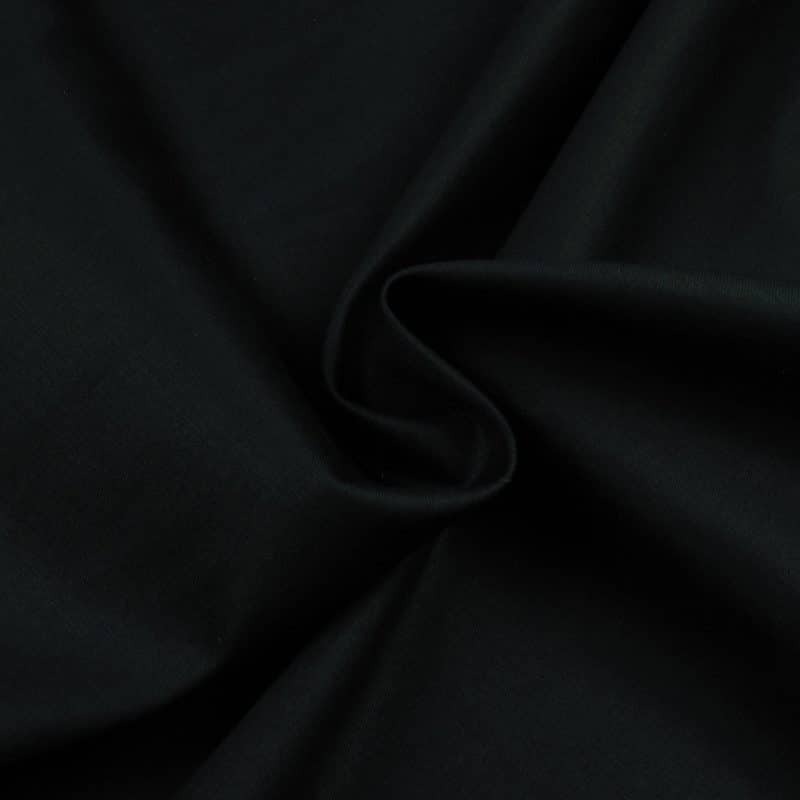 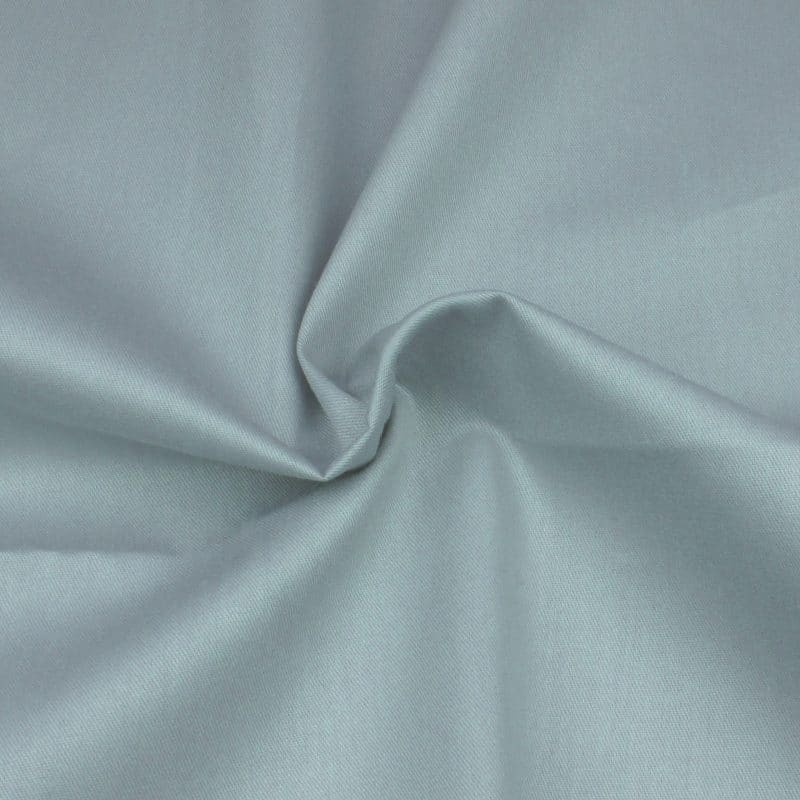 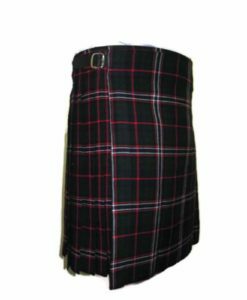 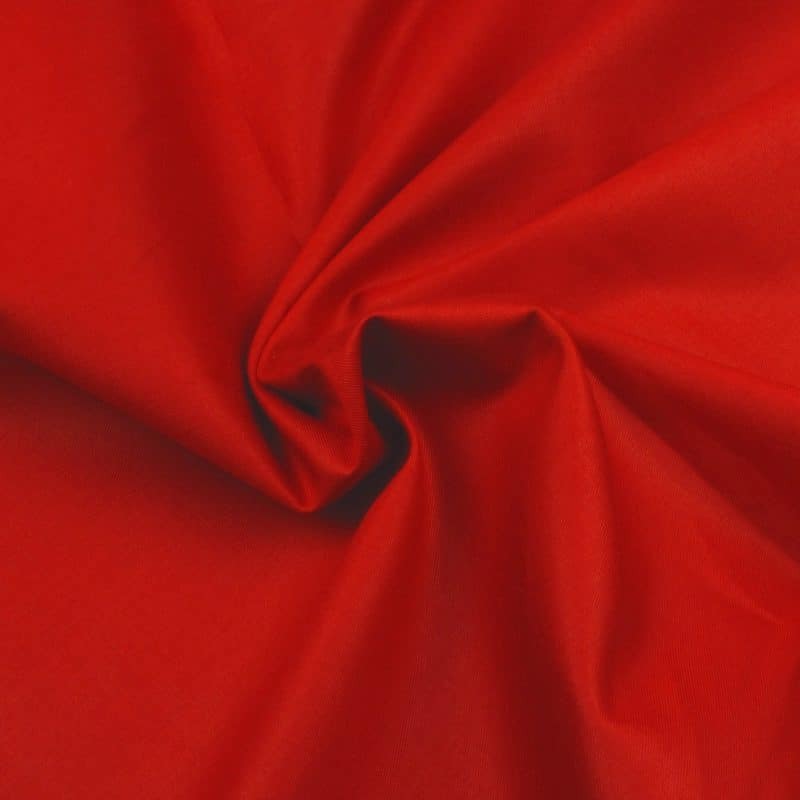 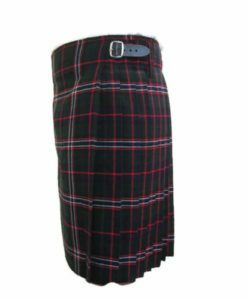 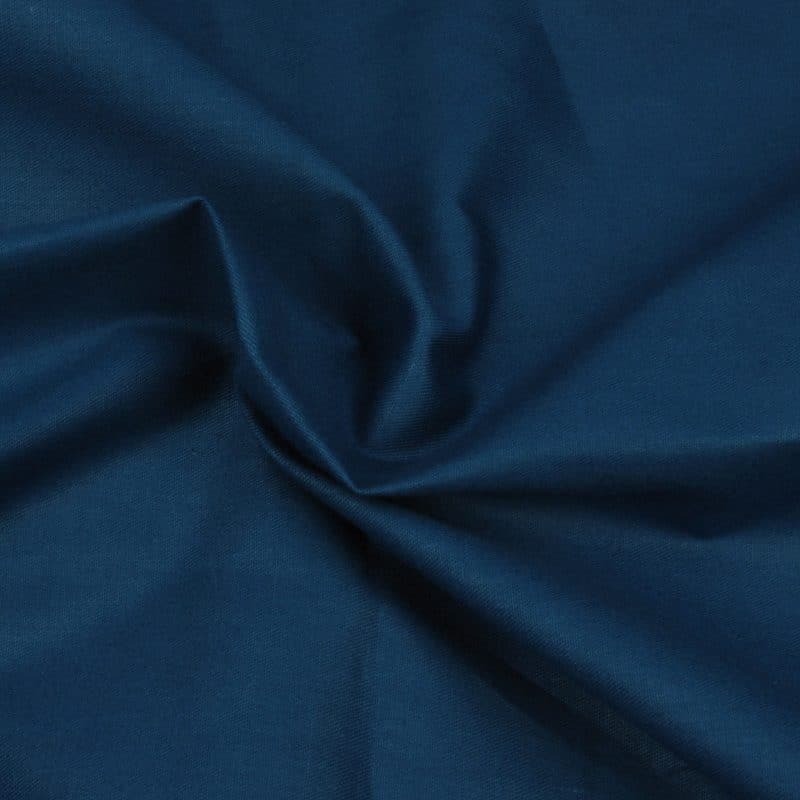 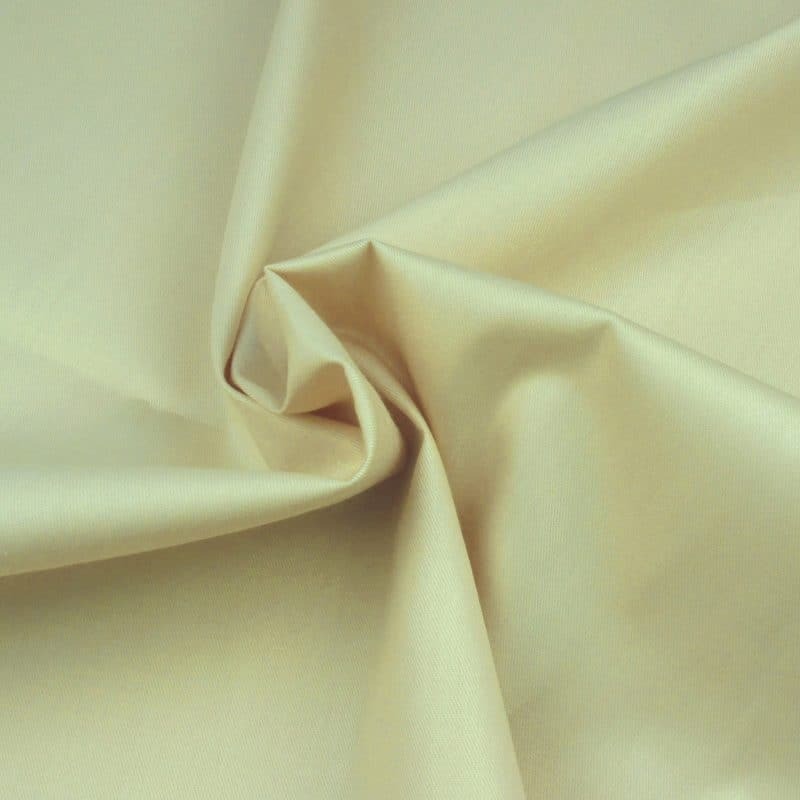 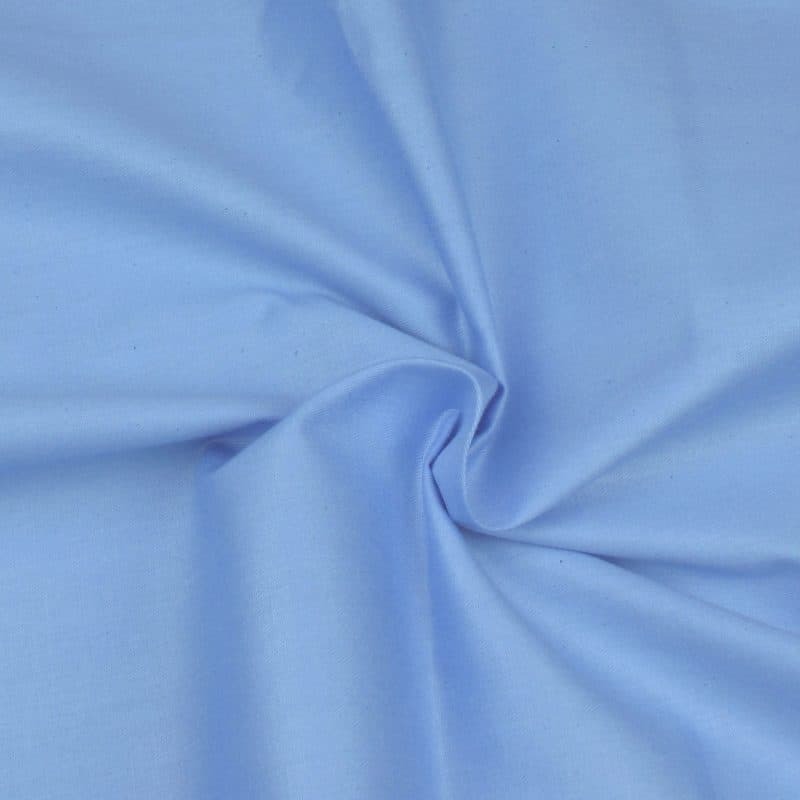 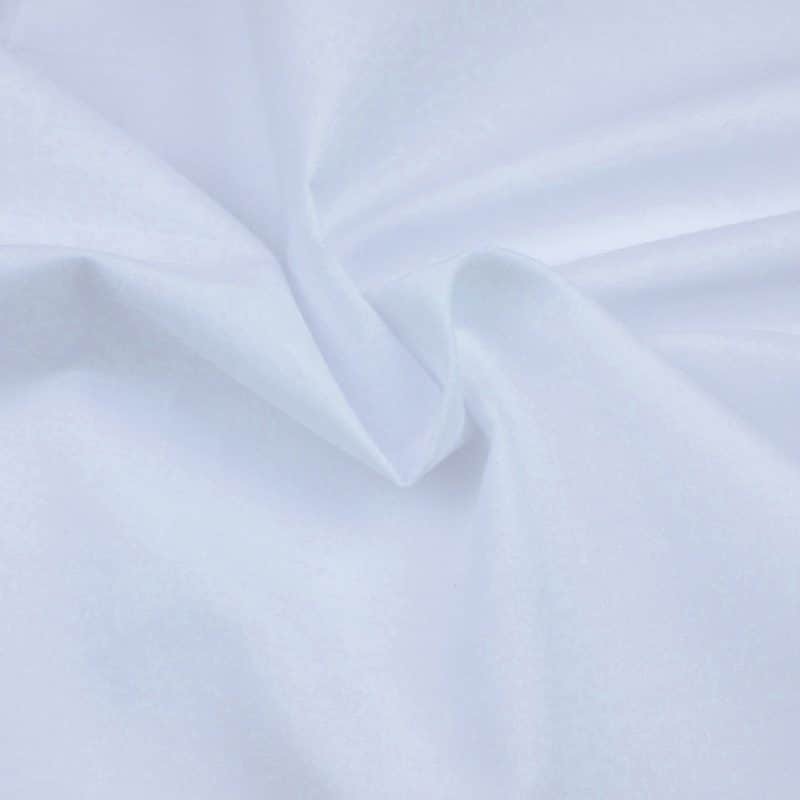 Premium quality fabrics is used for making the kilt. 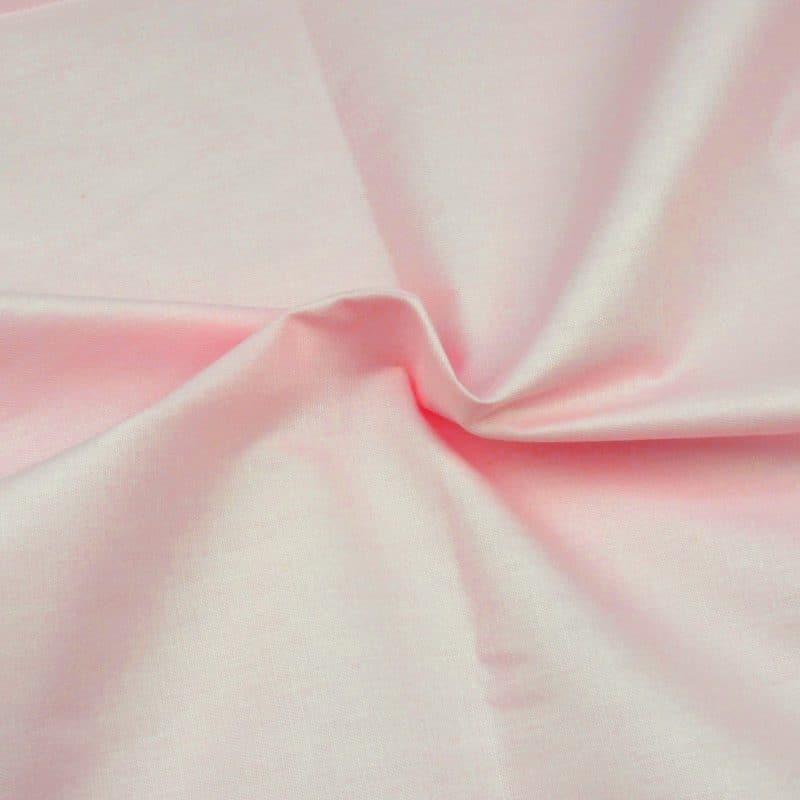 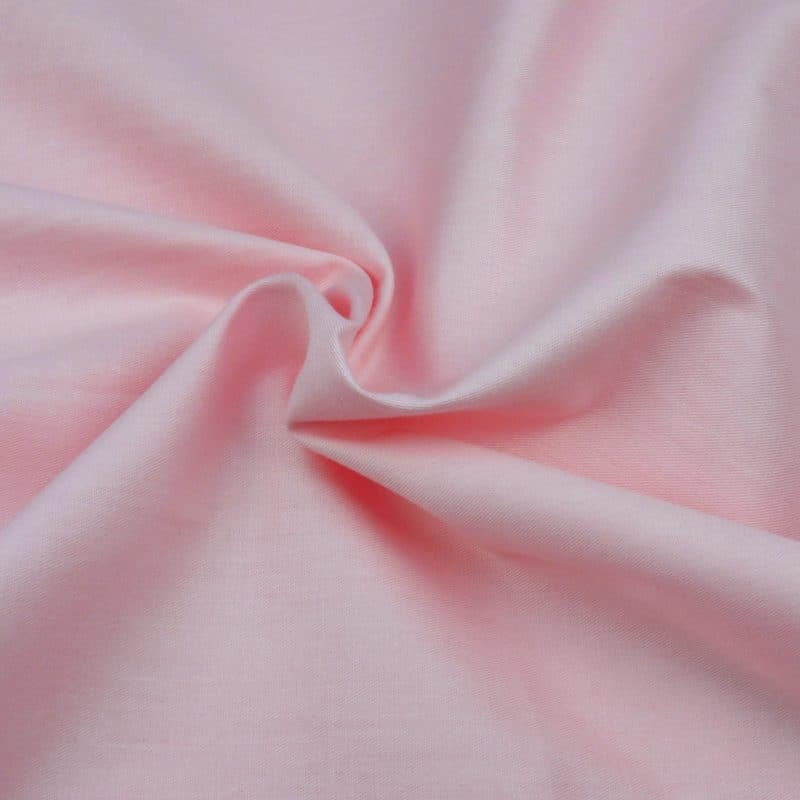 Pleats are deep sewn inside which gives the full swing. 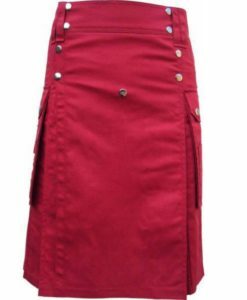 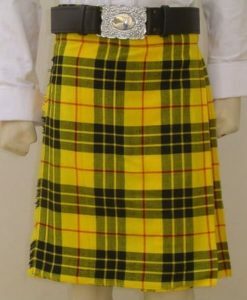 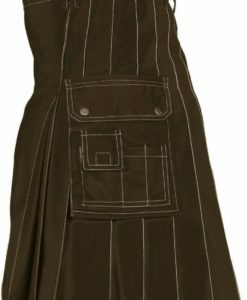 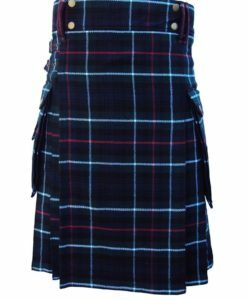 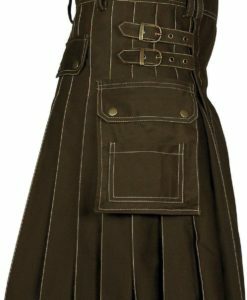 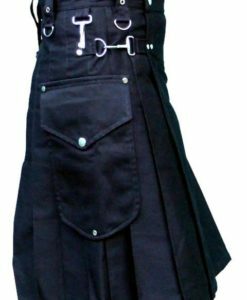 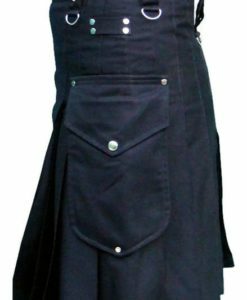 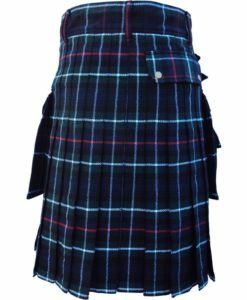 Now lets talk about the design of this Utility kilt for you. 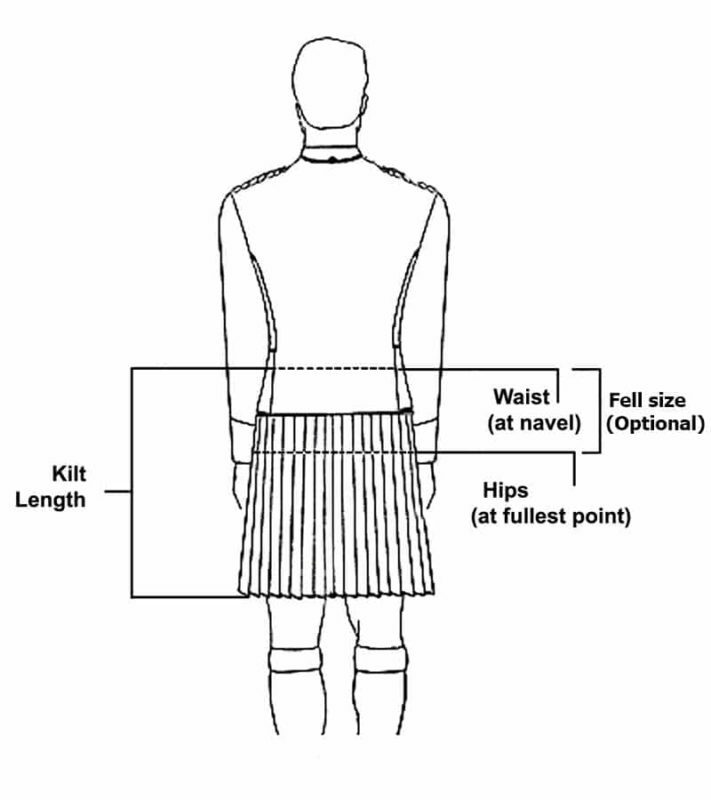 I have explained each aspect of this kilt in great detail so that you can build a picture of this kilt in your mind. 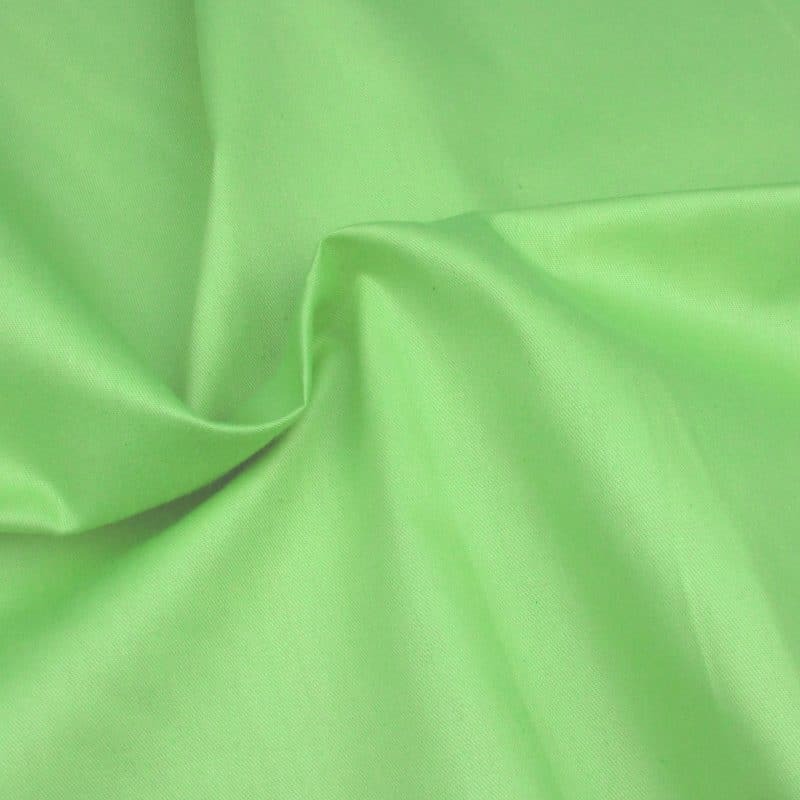 The front side of the kilt is designed with green color Christ color. 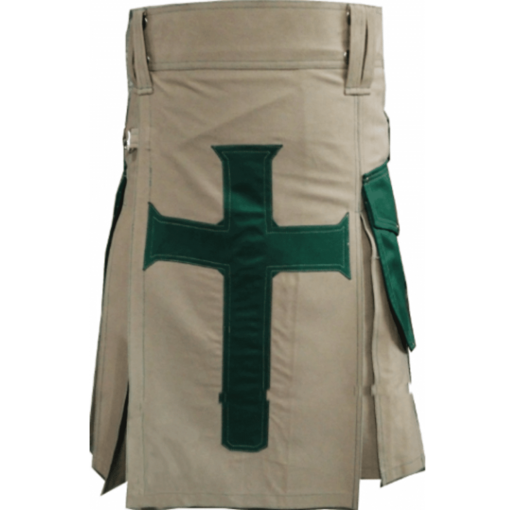 The green cross matches the green flap pockets of the kilt. 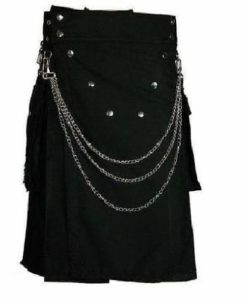 The front apron looks really amazing and stylish. 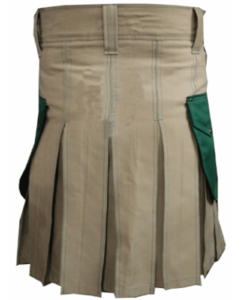 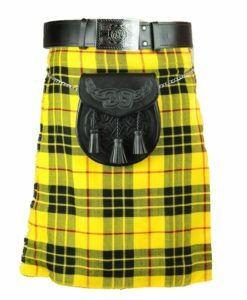 Now lets talk about Sides, there are two green color flap pockets on each side of this kilt. 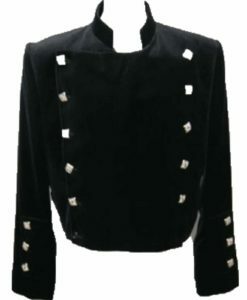 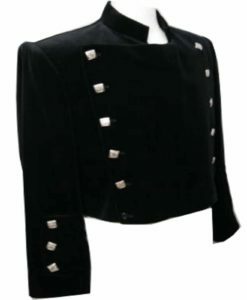 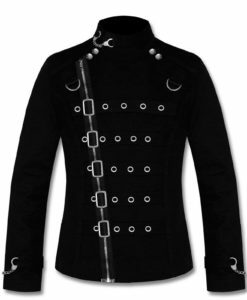 Two decorative buttons are used on each flap of the pocket. 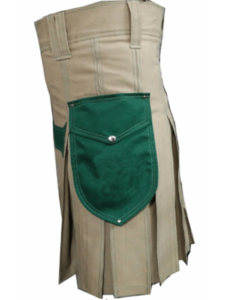 Moreover, there are also two cotton straps used on both sides of the kilt. 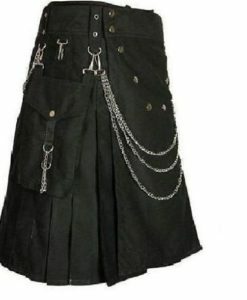 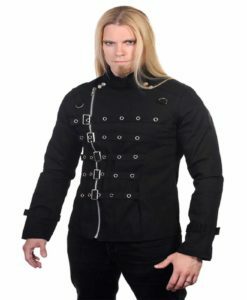 The strap has one small buckle and buckle holder hooks on each strap making it look really amazing. 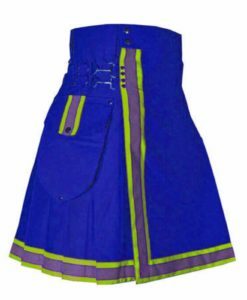 There are also pleats sewn depth inside making it look really amazing.